Boracay, Philippines The island of Boracay is known around the world for its powdery white sand and crystal clear blue waters, making it a popular travel destination not only for the locals, but also for foreign travelers. What's the best beach in the Philippines? We always receive this question, and the always has always been Boracay. 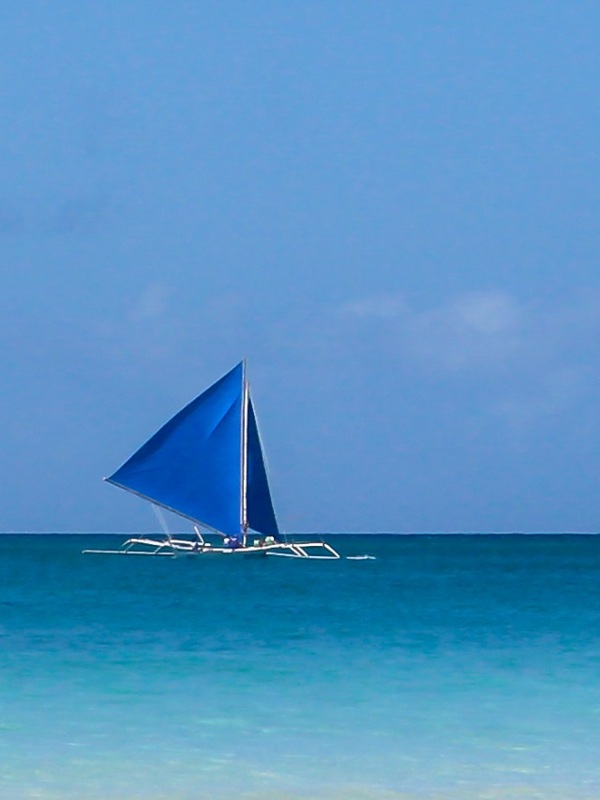 But there is more to Boracay than its natural attractions. 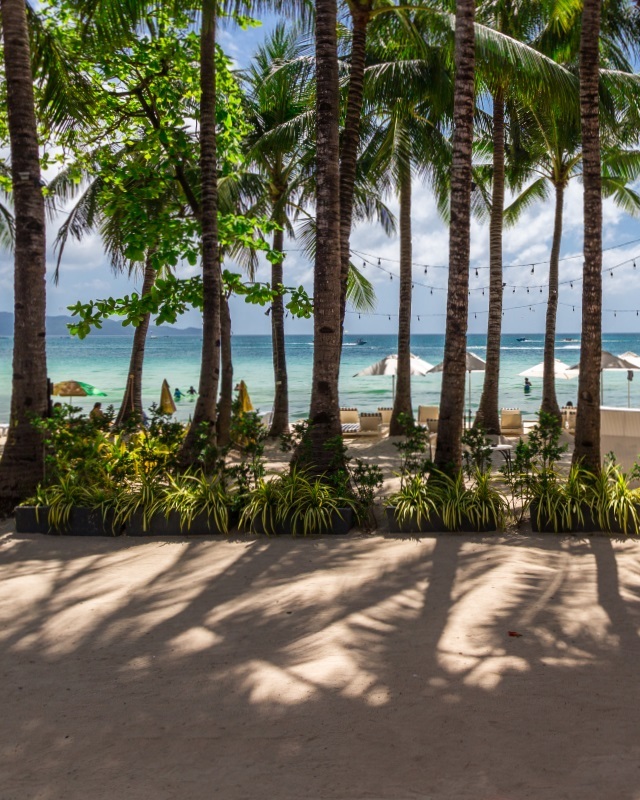 Branded as Asia's 24/7 Island, Boracay literally doesn't sleep. 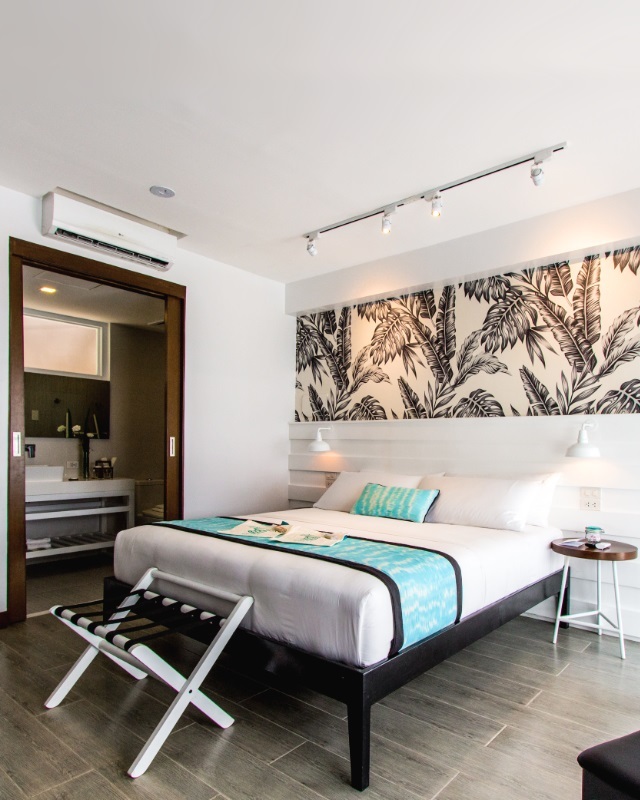 With its overwhelming popularity, hundreds of hotels have already opened on this tiny island, ranging from budget hostels to international luxury hotel brands. Adding up to those are hundreds of restaurants and bars offering different cuisines and caters to different budgets. So, how do you get to Boracay? Where should you stay? Where to eat? Pinas Muna has teamed up with Pepe Samson, Manila Eat Up, and @iameleimath, to curate a one of a kind Boracay travel and dining experience that will help you plan your next trip to Boracay Island. 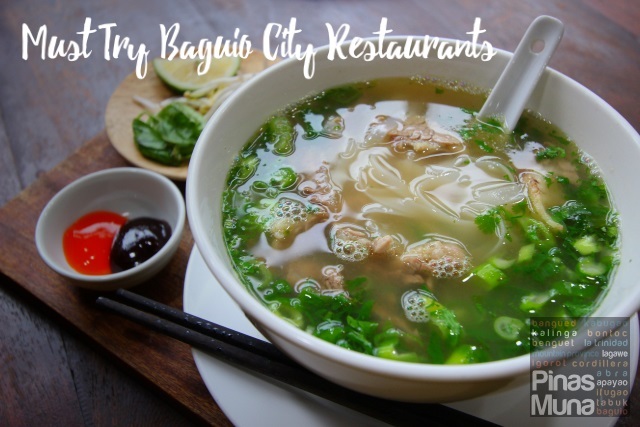 For three days, we visited some of the best dining spots, enjoyed breathtaking vistas, pampered ourselves with world-class hospitality, so like us, you too can enjoy the Best of the Coast of Boracay. Fly direct to Caticlan Airport The fastest and easiest way to reach Boracay is to take a direct flight to Caticlan Airport, the main gateway to the island. Following the recent upgrade of the Caticlan Airport runway which now spans 1,800 meters, larger aircraft such as the Airbus A320 can now take off and land in Caticlan. Cebu Pacific Air currently has four flights from Manila and one flight from Cebu going to Caticlan which utilize an Airbus A320. With each Airbus A320 having a bigger passenger capacity of 180, each flight will be more fuel efficient which translates to higher supply of seats and lower airfare. 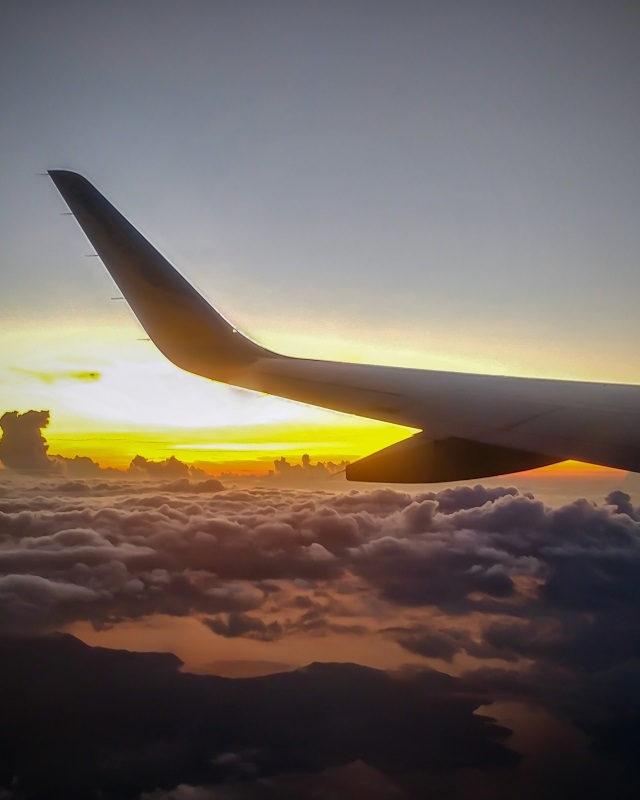 To add even more convenience to you flight experience, Cebu Pacific Air has also launched its Mobile Check-in through the Cebu Pacific Mobile App [download]. Where to stay in Boracay COAST is currently the best hotel in Boracay according to travel website TripAdvisor. 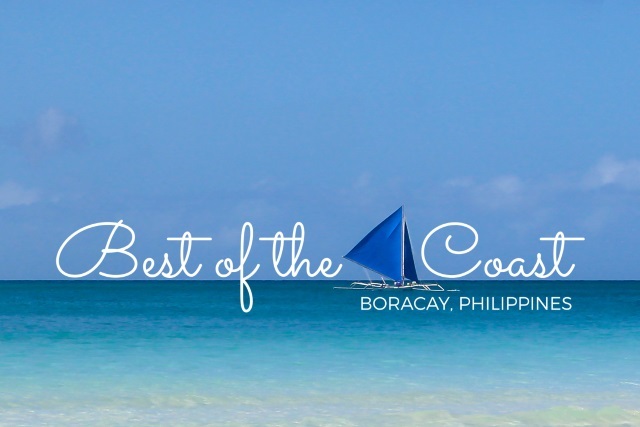 We stayed at COAST during our recent trip to Boracay and all the positive reviews are true! I particularly loved the rooms which combines modern elements of design with accent pieces made with native, hand-woven fabrics. COAST has a total of 71 guestrooms equipped with five star beddings and state of the art in-room entertainment. COAST is centrally located at Station 2 of Boracay's White Beach. Guests staying at this beach-front property enjoys easy access to the clear waters of Boracay and to the countless water activities that would surely put the Fun under the Sun. Also at the beach-front is Cha Cha's Beach Cafe, the resort's all-day dining restaurant which features well-crafted dishes and drinks. 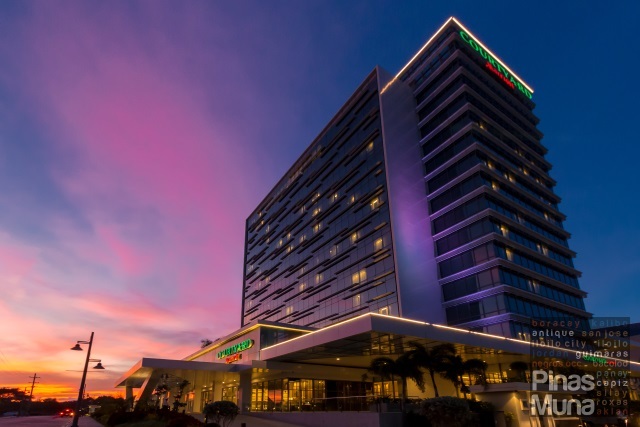 Managed by Raintree Hospitality, COAST provides world-class customer service with a can-be-done attitude matched with warm and genuine Filipino hospitality. Los Indios Bravos is a gastropub specializing in locally handcrafted beers paired with an international assortment of pub food. 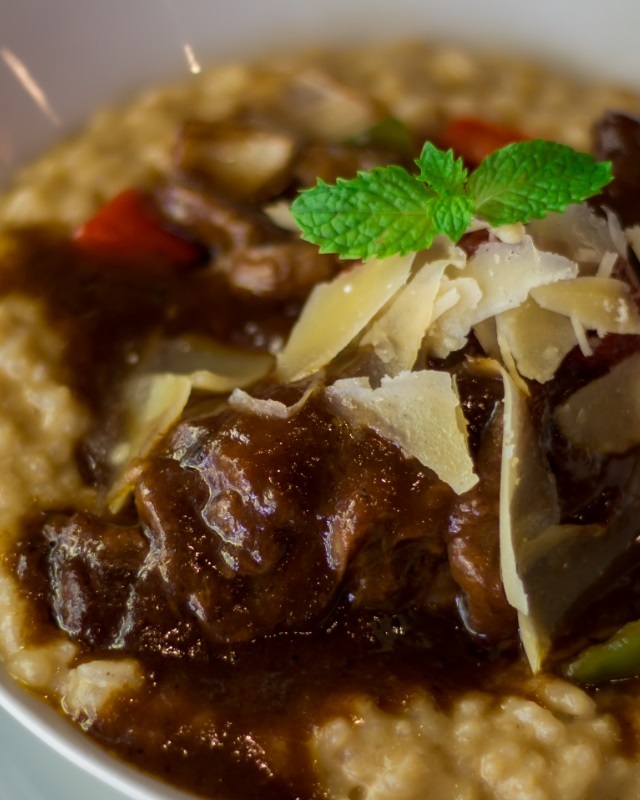 Must-try's are the Lamb Shank Risotto, the Veal Cheeks, Sausage and Mash, and the Fresh Seafood Platter. Call any of the staff and ask for their recommended beer pairing. End your meal with the Deep Fried Mars Bar. Website | Facebook | Instagram Solana is the sunset lounge of Shangri-La's Boracay Resort & Spa serving cocktails and spirits, as well as tapas-inspired dishes. Make sure to seat at one of the cabanas where you can witness the famed Boracay sunset. Solana is open to both in-house and walk-in guests. They start accommodating guests at 5:00pm daily. Cabanas are available on a first come first served basis. 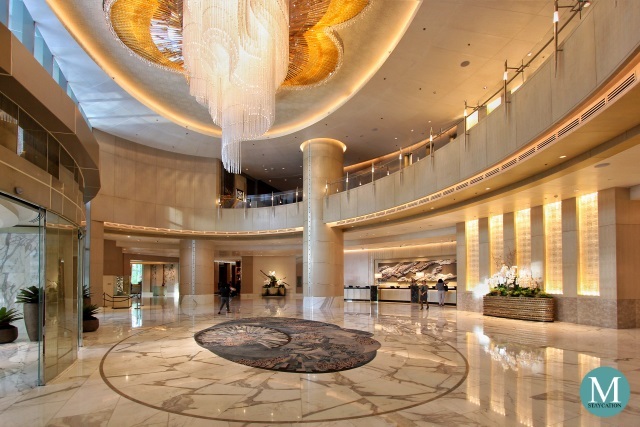 To get there, take the free shuttle from Shangri-La's pavilion along the main road, located near D*mall. Shuttles depart on the 15th minute of every hour. We recommend that you take the 4:15pm shuttle. Cha Cha's Boracay is the all-day dining restaurant of COAST. Located at the beachfront of Station 2, the restaurant serves international cuisine in a tropical inspired setting. For the best dining experience, make sure you reserve a beachfront table where you can enjoy the refreshing breeze of Boracay. 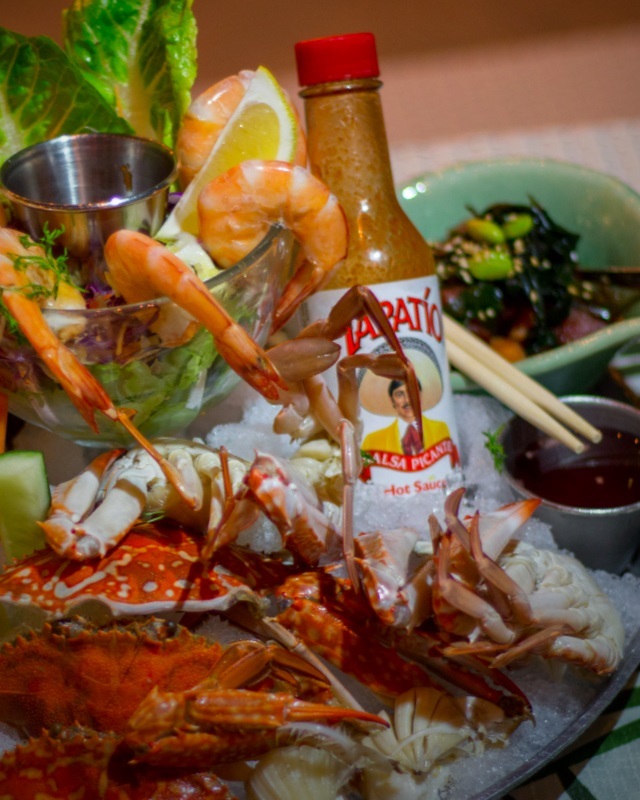 From the menu, we recommend the Cold Seafood Platter, and the Cold Spicy Salmon and Tuna Poke Bowl. If you are not a fan of seafood, you can try the Winner Winner Fried Chicken and the Sriracha BBQ Chicken Pizza, If you love the best of both worlds, the you should order Cha Cha's Mixed Plate Grill. COAST serves one of the best buffet breakfasts in White Beach. The selection is not that extensive but you can expect only the most premium items from the spread. 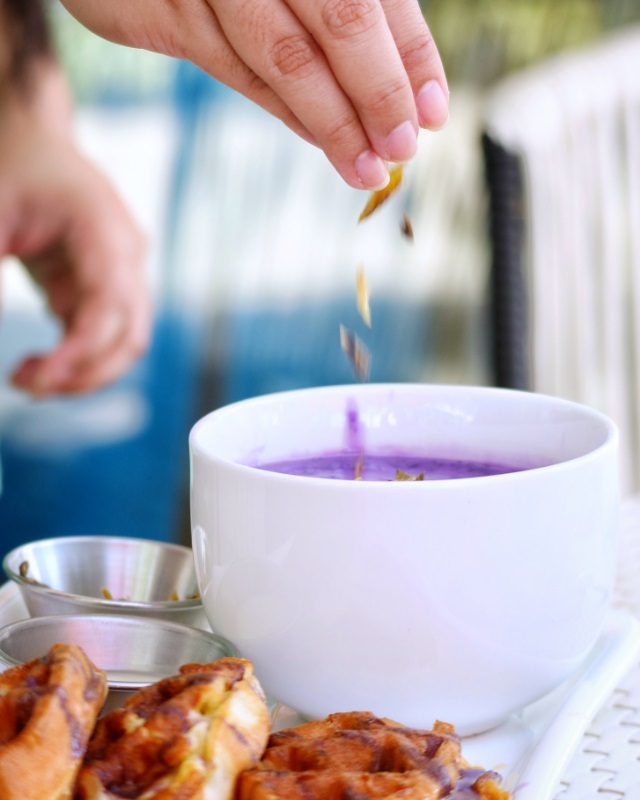 If you are lucky, you might chance upon their famous Ube Champorado! The buffet breakfast is complimentary to checked-in guests but is also available for walk-in guests at P550++ per person. 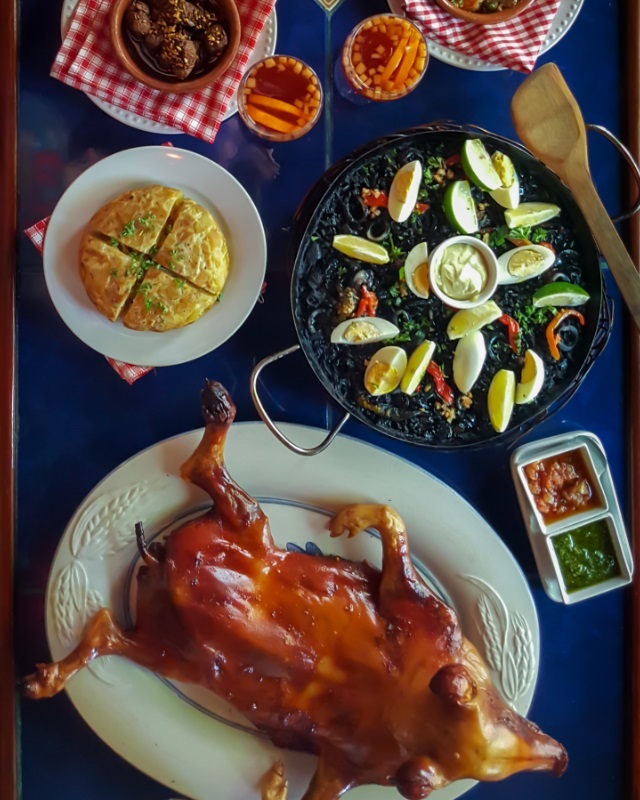 For a taste of Spanish and Hispano-Filipino cuisine, head to Dos Mestizos. 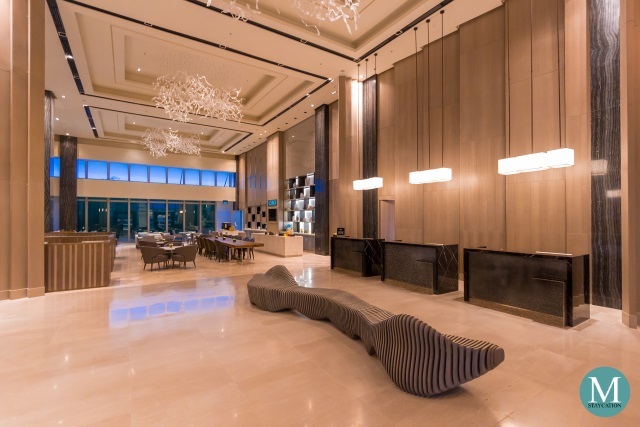 Located just a few meters away from COAST, the restaurant is ideal for more serious drinking and upscale dining. Website | Facebook | Instagram If you wish to see a different side of Boracay, do check out Diniwid Beach and some of its hidden dining gems of this area. For a spectacular view of the sea while having a sumptuous meal. 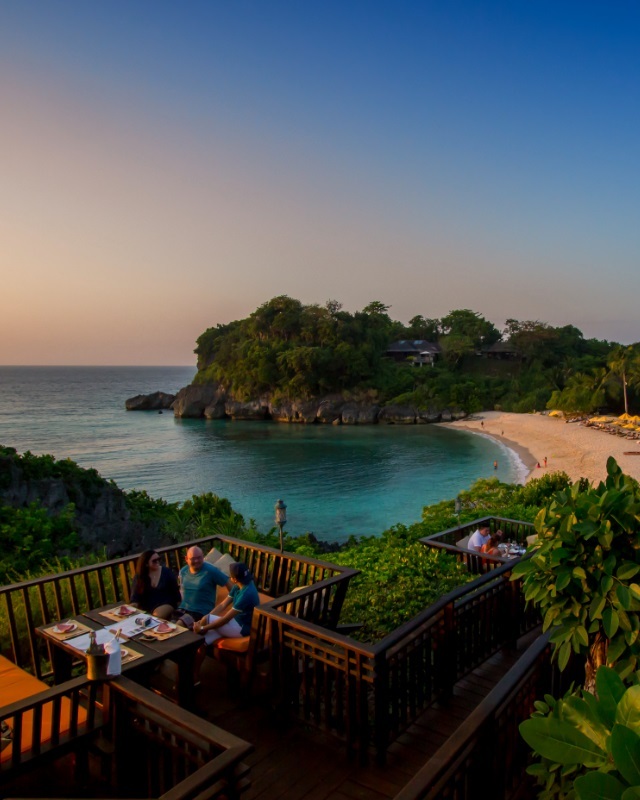 Perched on top of a limestone hill, you can take their elevator to ascend to the Nami Resort's in-house restaurant. The resort got its name from the Hiligaynon word nami which means good or nice, or delicious when refering to food. For starters, order the Caprse Salad or the Mesclun & Watermelon Salad. 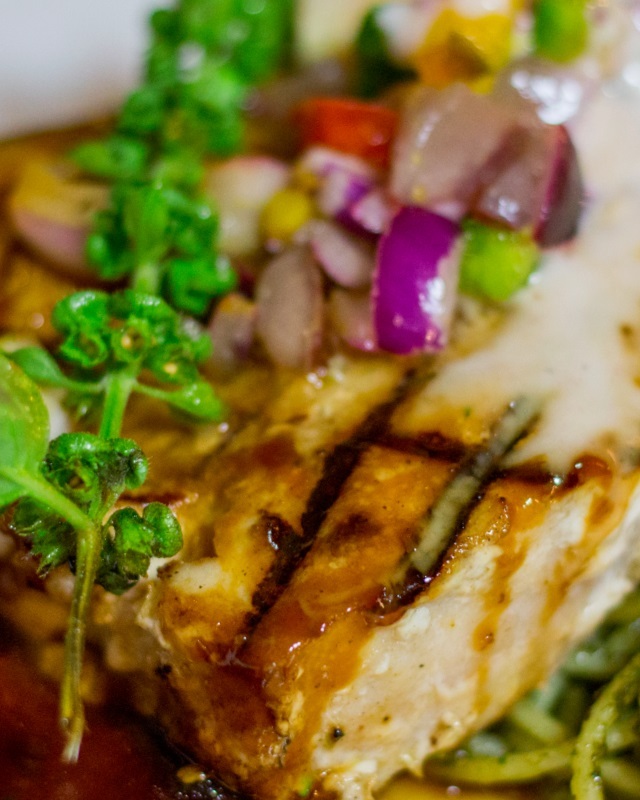 For your main course, we recommend the Pan-Seared Salmon or the Signature Seabass. Finally for dessert, escape the heat with their Banana Split. Back at the good old D*Mall of Station 2, there's a place where you can satisfy your craving for burgers and more burgers. Steampunk serves a variety of burgers of all flavors and sizes, as well as other sandwiches and milkshakes. 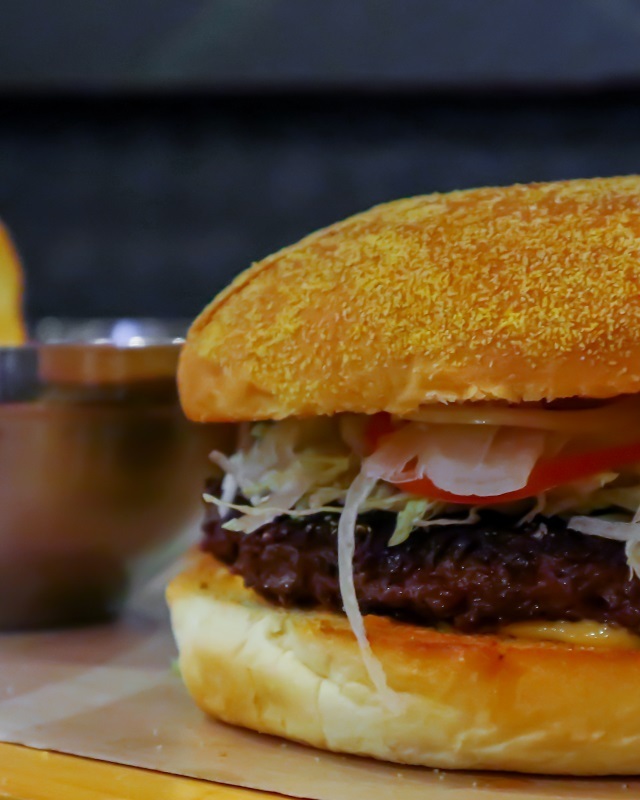 After all of those seafood you ate, its time to feed that carnivore in you with their half-kilo Triple X Burger which comes with your choice of fries or potato wedges. Other must-try items are the Sloppy Pulled Pork, the Chori Burger, and the Shrimp Roll.